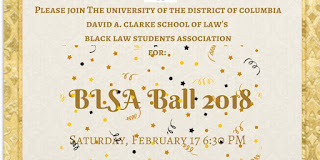 BLACK EMERGENCY MANAGERS ASSOCIATION INTERNATIONAL: UDC Law BLSA Ball 2018!. 2/17/2018 Haitian Embassy Washington, D.C.
UDC Law BLSA Ball 2018!. 2/17/2018 Haitian Embassy Washington, D.C. This year, BLSA Ball will be held at the Embassy of Haiti, with the theme of "Coming to America," based on the popular late 80s film. We hope you will join us for what will surely be a regal affair! 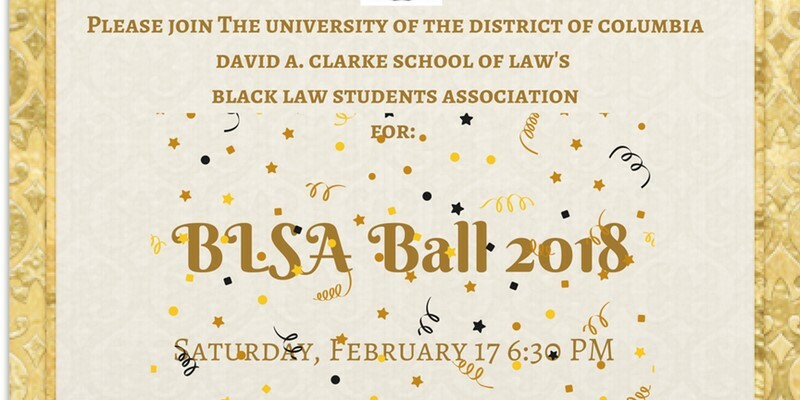 The UDC David A. Clarke School of Law Black Law Students Association cordially invites you to attend UDC Law BLSA Ball 2018! We will recognize individuals who have been integral to the work and success of BLSA and its members. A portion of the proceeds received, will be donated to The Brown Bag Project. The Brown Bag Project is an initiative that focuses on addressing homelessness in D.C. by engaging the community to empower the homeless community.